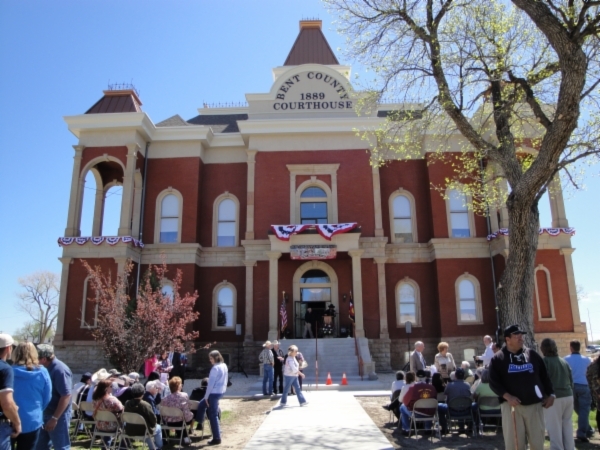 Bent County is one of the 64 counties of the U.S. state of Colorado. As of the 2010 census, the population was 6,499.The county seat and only incorporated municipality is Las Animas. The county is named in honor of frontier trader William Bent.